The Outback Stores structured approach to providing enduring value and improving the local economy of remote communities. Outback Stores is a wholly owned Commonwealth company and is currently under the Prime Minister and Cabinet Portfolio. 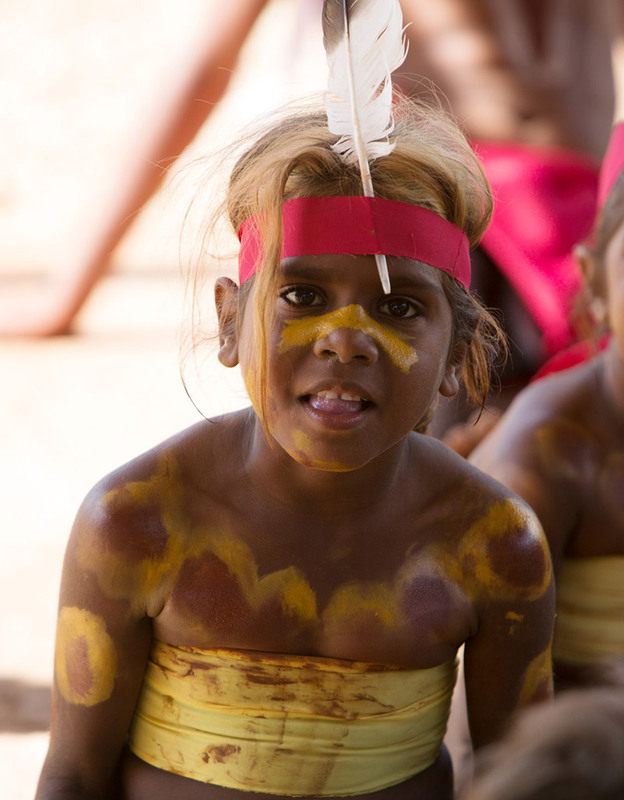 The company emerged in 2006 from a need to improve the health of Indigenous people in remote Australia by addressing nutrition-related health problems, unreliable food supplies, stores closing because of poor management and build-up of debt. Read The Ministers Expectations and Outback Stores Statement of Intent.